I work by appointment Tuesdays, Wednesdays and Thursdays at 10:00 am, 11:30 am, 3:30 pm and 5:00 pm and Friday mornings at 10 am and 11:30 am. My office is just west of Austin off of Bee Cave Road midway between MOPAC and HWY 360. Allow 15 to 30 minutes from downtown Austin depending on traffic. 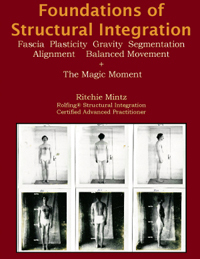 The basic Rolfing series is 10 sessions. I am an Advanced Practitioner and therefore, I do work beyond the 10-sessions. Each session lasts about an hour and they are scheduled anywhere from a week to a month apart. My professional fee is $140.00 per session.